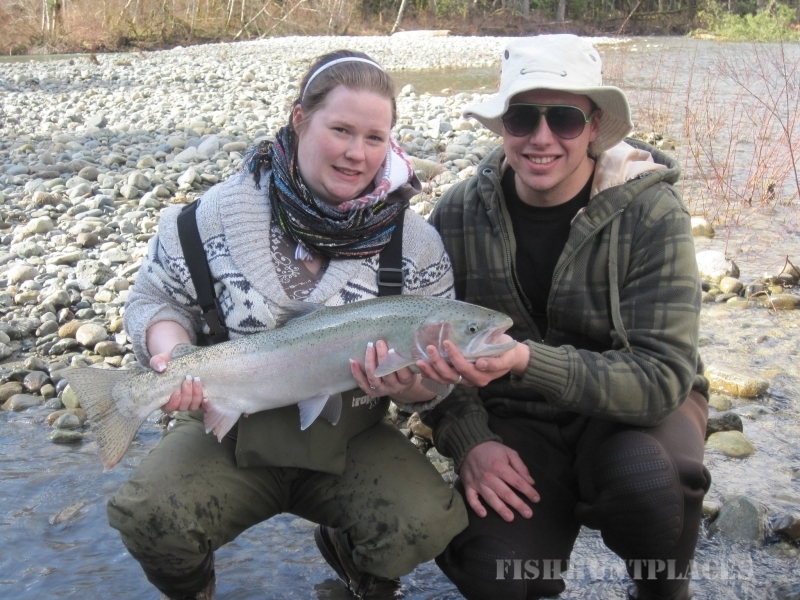 Born and raised in the Cowichan Valley, I developed a passion for fishing as a child and have been expanding my own fishing knowledge and skill levels most of my life. 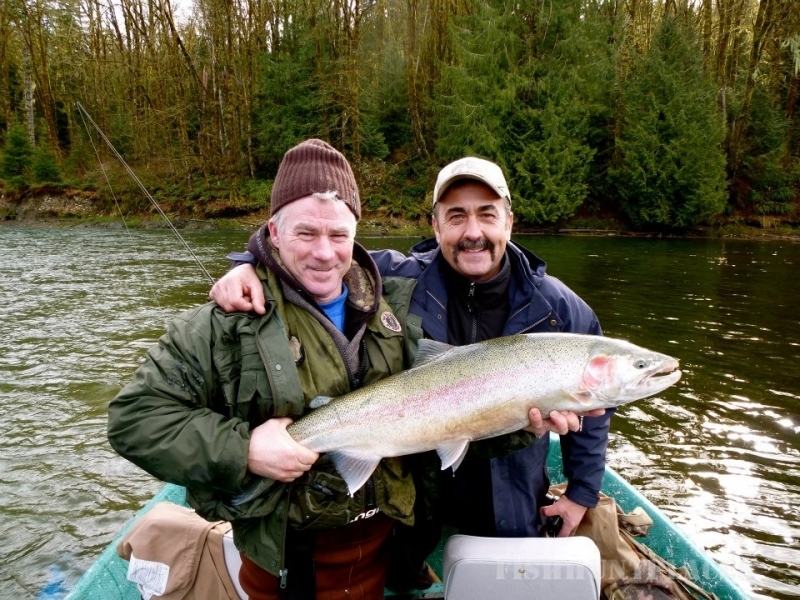 Now with over 30 years guiding on the Cowichan River I’ll do everything possible to create an unforgettable and world class fishing adventure for you. 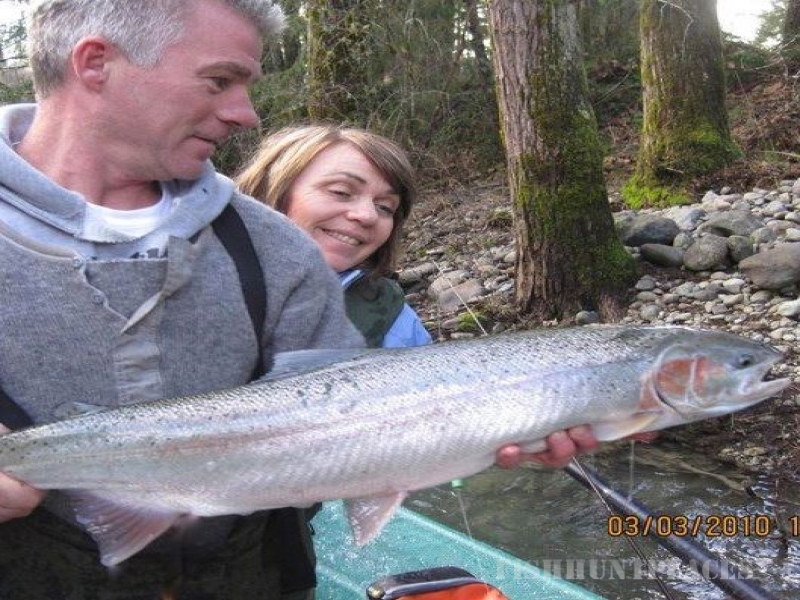 As an experienced professional Fishing Guide, I am always willing to teach my guests how to improve their angling skills. While educating beginners and children, my approach is always patient and courteous and I’ll guarantee a memorable experience. 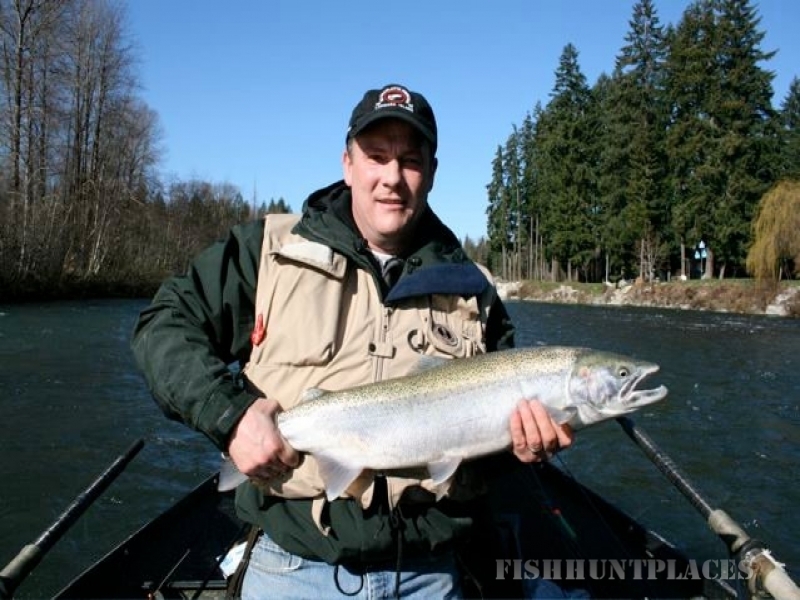 Being a fishing guide whether in the river or the ocean requires dedication, patience, a high level of professionalism, along with the desire. Whether it’s showing how to tie a knot or helping a beginner learn to cast or simply pointing out the wildlife along the way, I’ve found my passion and enjoy sharing it with others. For me there’s no greater pleasure than watching my guests enjoy their day on the water. Thank you everyone for making some awesome memories… Here are some past and present photo’s of my 30+ years guiding on the Cowichan River.